Dynamics is defined as “forces or processes that produce change inside a group”. A board of directors is a constantly moving target and working effectively with one can be a challenging endeavor. Are you managing your board or is your board managing you? 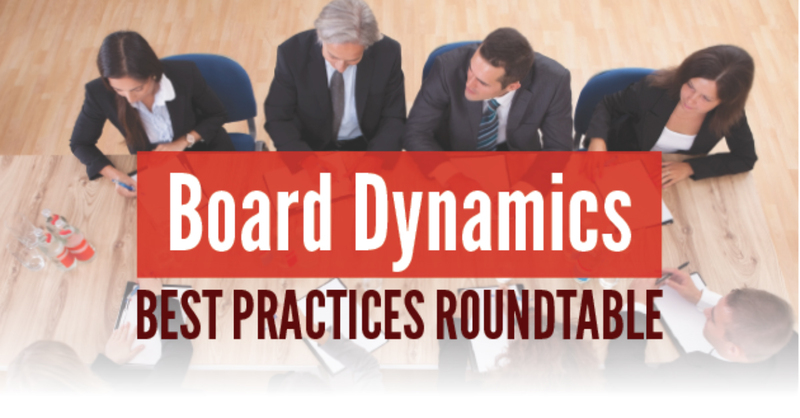 Please join industry professionals for a round table discussion of various aspects of the dynamics that occur in the relationship between managers and Board members. Light refreshments will be served. Worth 2 Credit Hours.